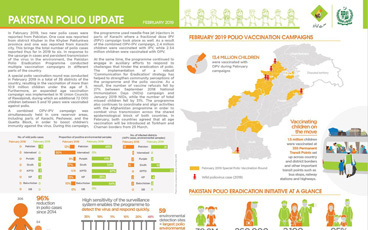 The Organization of Islamic Cooperation has celebrated the efforts of its Member States to eradicate polio and is working to ensure that eradication remains at the top of national health agendas. 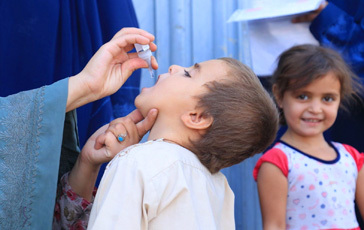 In a resolution passed at the sixth session of the Islamic Conference of Health Ministers, held in Jeddah in early December, the Organization of Islamic Cooperation recognized the importance of ensuring that all children are consistently reached and vaccinated with the polio vaccine. 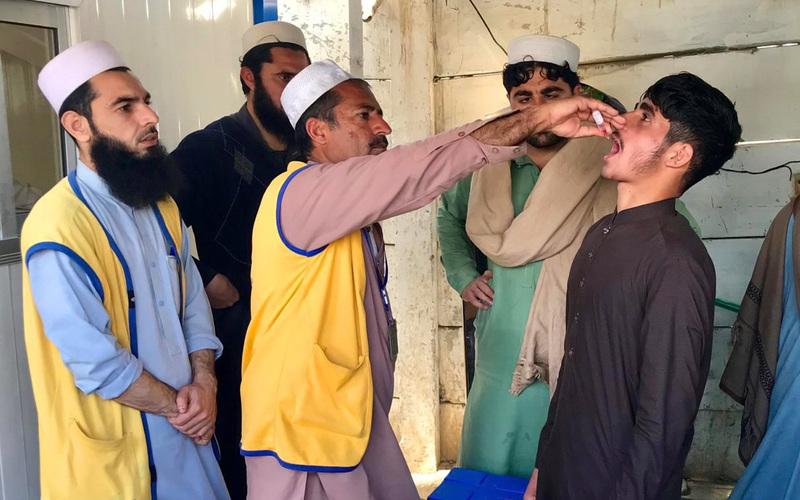 It also highlighted the critical roles of Government leaders and the Islamic Advisory Group in the effort to put an end to the crippling disease. 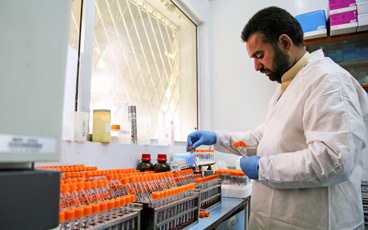 In the Jeddah Declaration, signed by representatives from all Member States, the Organization of Islamic Cooperation reiterated health as one of the basic rights of every human being and reaffirmed their belief that “… the right to health must be at the core of the global agenda.” They reiterated their support to polio eradication and to the full implementation of the Polio Eradication and Endgame Strategic Plan, and recognised the efforts of their Member States to stop transmission. 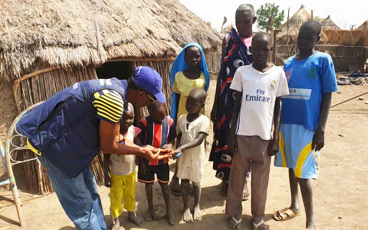 In particular, members were called upon to support the work of the remaining polio endemic countries – Afghanistan, Nigeria and Pakistan – and for the Islamic Advisory Group to continue their work to support the Global Polio Eradication Initiative. The resolution issued at the end of the conference also called upon Member States and other donor entities to provide the necessary financial support that would allow the Islamic Advisory Group to continue its work. 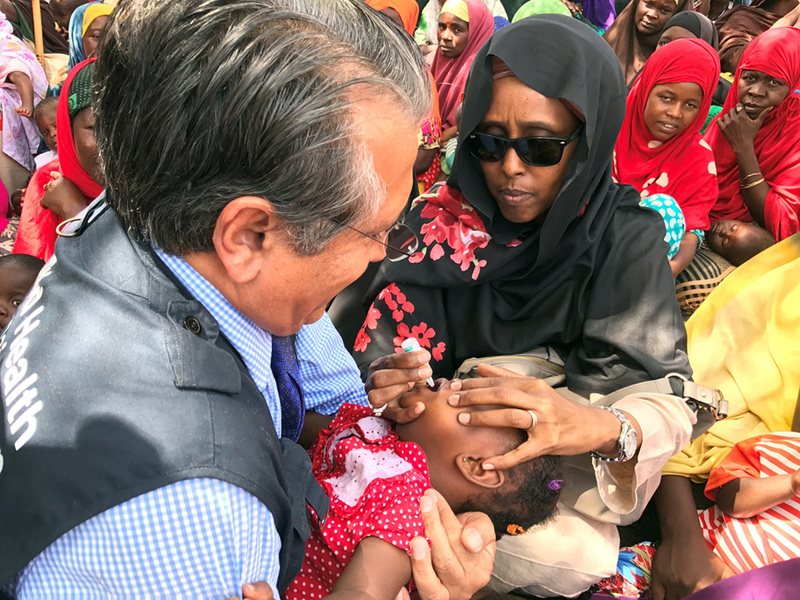 Just days after the commitment of member states was reemphasised, the Minister of Health of Somalia Dr Fawziya Abikar Nor showed her commitment to eradication by attending a polio vaccination campaign, alongside Dr Ghulam Popal, WHO Representative for Somalia. 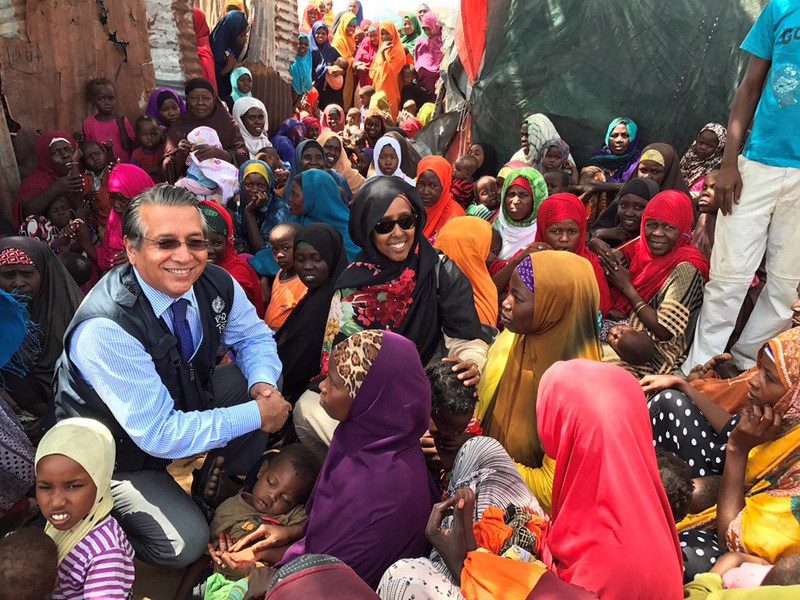 High level government commitment has been one of the most important components of eradication in some of the most challenging countries around the world.